How much difference the right selection decisions can make was very starkly visible during the India England Test series. On one hand, England were brave enough to include a rookie like Sam Curran in place of some established but out-of-form names. On the other hand, India were reluctant to include newcomers like Prithvi Shaw and Karun Nair in spite of the repeated failures of some established names. 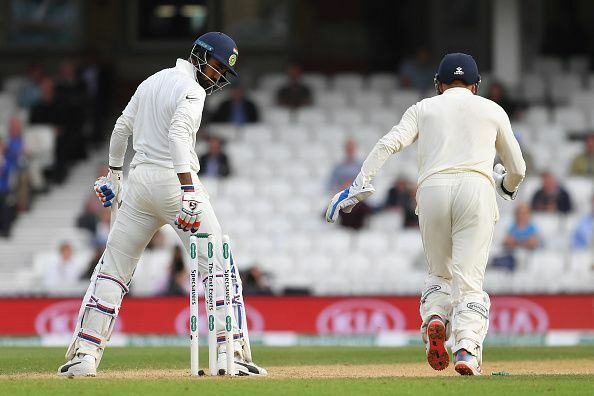 India made some tactical mistakes on the selection front as well – like the inclusion of Kuldeep Yadav in the Lord’s Test and playing Ravichandran Ashwin in spite of an injury in the fourth Test. The selection of the right team is the first step towards a triumphant journey. 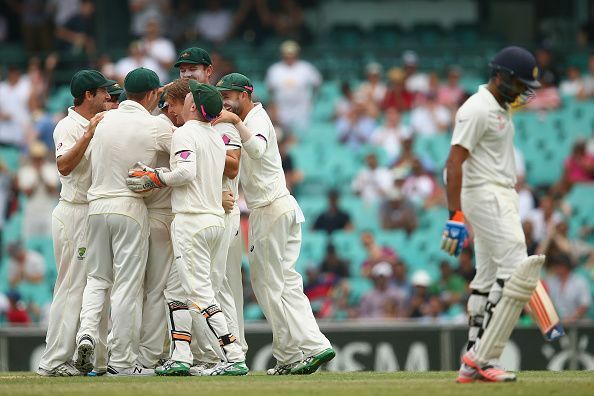 But India seem to have made mistakes again with their Test squad for the tour to Australia. The Indian fast bowling attack lacked variety in England. Though the bowlers performed really well during the series, they were guilty of one thing throughout the series – not being able to finish off the lower middle order/tail. The likes of Sam Curran kept punishing Kohli’s men match after match, but the Indian bowlers were clueless in finding ways to stop him. In such scenarios, there’s one thing that often helps a team – variety in the attack. Captains often make changes to bring in a different sort of bowler to try and see if they can break a partnership. The history of Test cricket is full of instances when variety in bowling helped in breaking partnerships. 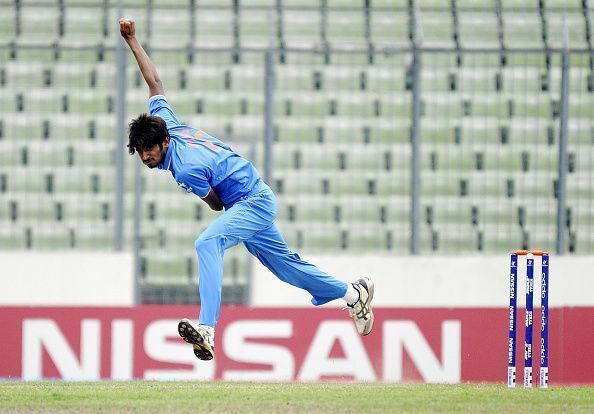 With the exploits of Khaleel Ahmed on the ODI scene, India seem to have found a left arm pacer that they were missing for a long time. But by not picking him for the Australian tour, the selectors seem to have missed a trick. Khaleel would have provided the much-needed variety that India need in their fast bowling department. The Indian selectors appear to be stuck in a vicious circle – they keep going back to players they have already tried and have been unsuccessful. Rohit Sharma’s case is a prime example of that. Rohit has not done anything of note in the first class circuit to warrant a comeback to the Indian Test team. And yet he IS making a comeback, perhaps on the basis of his heroics in the limited overs format – which is not the right basis for selection in the longer version of the game. Picking him also conveys a very disheartening message to those youngsters who are sweating it out in first class cricket to get into the Indian Test XI. Murali Vijay, KL Rahul and Prithvi Shaw are the three openers for the tour to Australia. Moreover, Parthiv Patel can also open in case the need arises. Though Shaw’s selection is a brave one, it has come a bit too late; he could have been introduced to Test cricket in England itself. But the way the Indian team is reluctant to give opportunities to youngsters nowadays, it was not surprising that he made his debut only against West Indies at home. Murali Vijay and KL Rahul, meanwhile, are both struggling to get going in Tests. While Vijay was dropped midway through the English series, Rahul was persisted with. 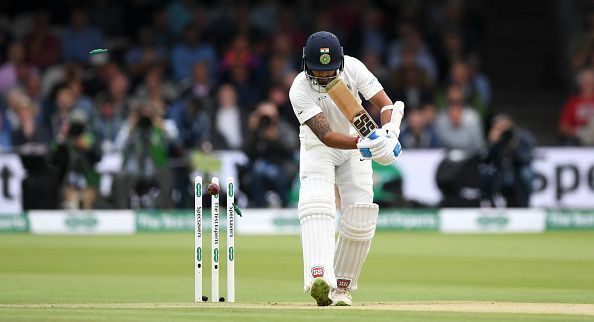 Rahul scored a hundred in the fifth and final Test of the English series, but it was too little too late for a five-match series. His struggles continued against West Indies thereafter. Taking two out-of-form openers to the Australian shores might prove to be disastrous. Instead, India could have taken a youngster like Mayank Agarwal in place of one of these two.